NEW Twigs & Honey online store is LIVE!!!! :: I am thrilled! Do you know how many hours I have slept in the last 55+ hours? 3. Three hours! 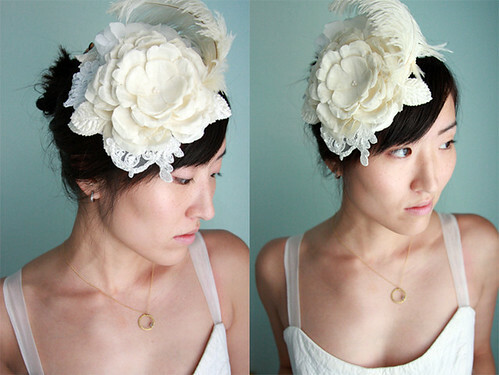 I've started a new bridal/special occasion mini hat line that I will be expanding on, but for now, I've listed a couple in the shop. 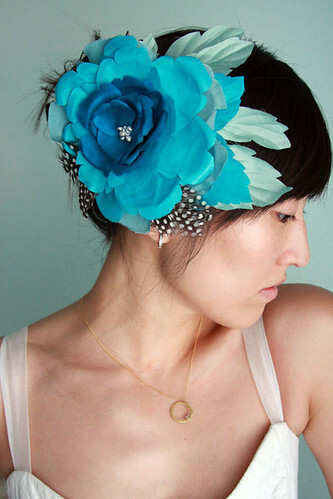 I've also listed some great headbands and flora/fauna pieces. I had meant to have a bunch of customizable pieces up also, but all the nuts and bolts of getting an online shop going took MUCH more time than expected. 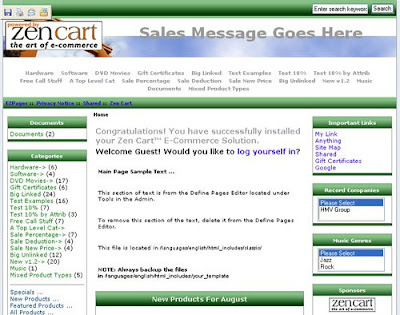 I used Zen Cart, which is an open source online store program. It is very powerful, but very time consuming and not user friendly. I think that building the website from scratch was easier than using Zen Cart. All the forums/reviews talk about how cumbersome a program it is and how you really should hire a programmer to make it "pretty" and purposeful. Alas, I figured it out. Mind you, it is not 100% perfect yet and I will continue beta testing it this week to work out any remaining bugs. If any of you clever ones saw it already today, you may have witnessed the "bugs". Click HERE to go to the new Twigs & Honey shop! Visit frequently for updates, deals, and special giveaways!